Mini showcased its retro-futuristic designed Electric concept at the Goodwood Festival of Speed. 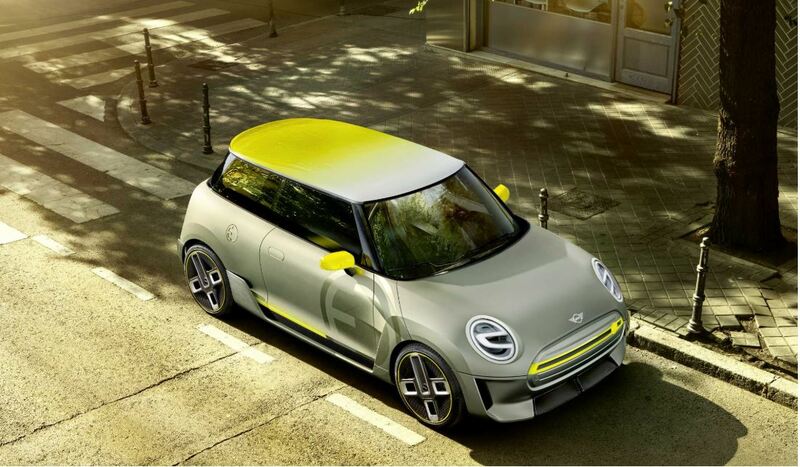 The electric vehicle from Mini is Set for production in 2019 at Mini’s Oxford plant, the EV concept comes 11 years after the pure-electric Mini E was launched, of which just 600 units were produced. 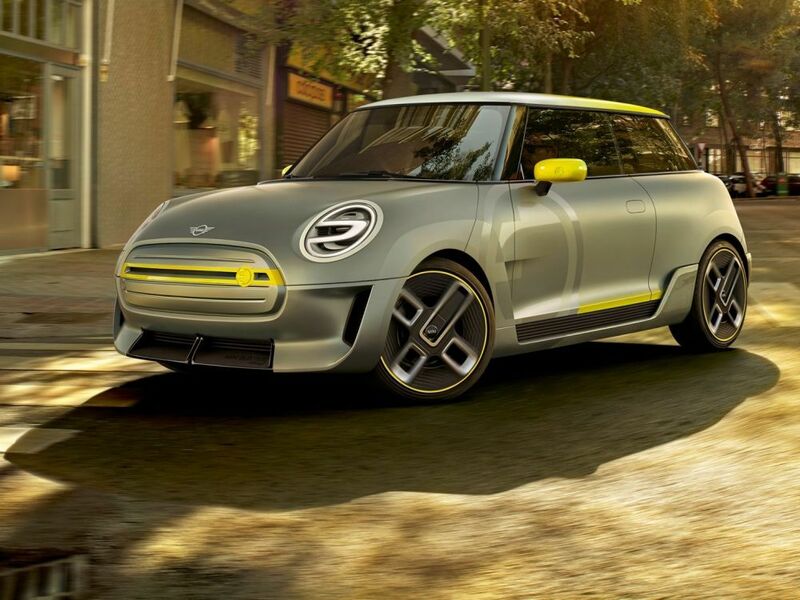 The Mini Electric concept was officially unveiled at the Frankfurt motor show,. BMW has explained the Mini’s technical make-up simply as having a “powerful electric motor.” the concept gives strong hints not only at the first production battery-powered model but also at how Mini’s design language could be reinvented as it enters the third decade as a BMW brand. Similar to the BMW 8-series concept, the Mini Electric will also sport an air-extractor slot behind the front wheel, a much more heavily sculpted bodyside – the R50 and R56 Minis had almost flat door skins – and a neat intake and tiny spoiler in front of the rear wheel. “MINI is an urban brand and the fully-electric MINI the logical next step into the future,” says Oliver Heilmer, Head of MINI Design. The Electric Mini will be launched globally in 2019, Marking 60 years since the original Mini was first launched and the new car will carry the flame for the iconic car into the next generation. The design of the Mini Electric is a fusion of design elements that symbolizes the current internal combustion engine variant, mated with new features indicative of its electric nature.